Apple CEO Tim Cook told staff members in an email Monday that the world’s second most valuable company will not set "a dangerous precedent that threatens everyone’s civil liberties". 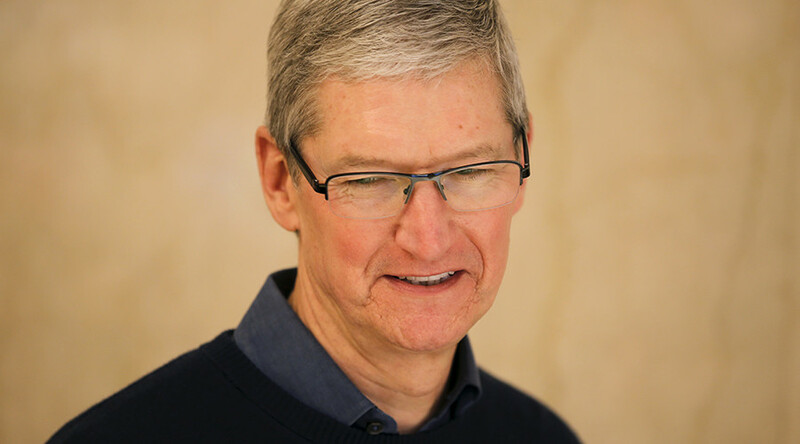 Cook thanked employees for their support during the ongoing controversy surrounding the FBI’s request for Apple to assist them in unlocking the iPhone. He reinforced his previous stance on the issue saying that Apple had no “sympathy for terrorists”, but that weakening security on their phones would be a “terrible idea”. Apple will “gladly participate in such an effort”, according to Cook. Apple last week dismissed a court order to create a “backdoor” into its iOS operating system to allow the FBI to retrieve data from the phone of Syed Farook, one of two gunmen involved in the San Bernardino attack in December in which 14 people were killed. Apple has until Friday to respond to the request. They previously assisted the FBI in retrieving data from the suspect’s Cloud backup, which the suspect stopped using a month and a half prior to the shooting. The FBI now want access to data on the phone that is encrypted on the iOS 8 operating system, making it nearly impossible for even the phone itself to read without the user's passcode. Apple claim the Apple ID password was changed on the phone while in FBI custody, preventing them from pairing the phone with the Cloud account and creating a new backup.